This former Miss America contestant and Wellesley College graduate became a published author at the age of 21. She has been writing best-selling contemporary and historical romance novels ever since. Her 2004 work “Worth Any Price” won the RITA award for Best Historical Short. 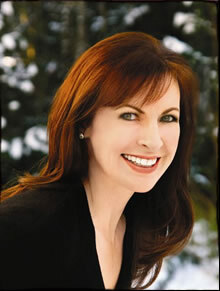 Many of her books are organized into series such as The Hathaways, the Wallflowers and Friday Harbor. Lisa Kleypas lives in Washington with her husband and two children.